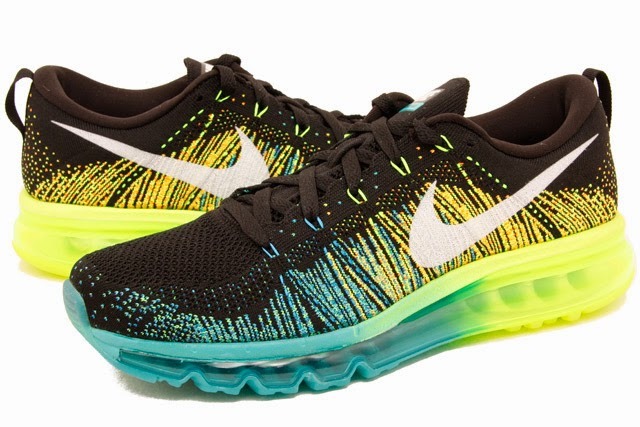 ARRIVING TUESDAY, THE NIKE FLYKNIT AIR MAX FOR MEN AND WOMEN. 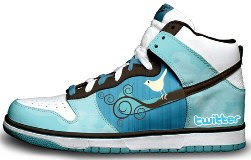 THESE ARE THE BEST OF BOTH WORLDS. 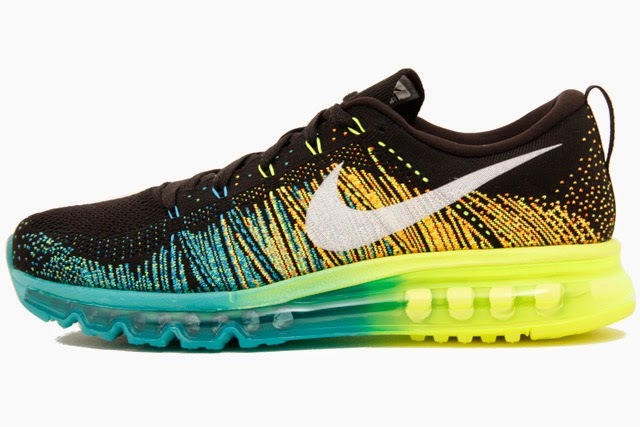 A FLYKNIT AND AN AIR MAX 360 INFUSED TOGETHER TO MAKE THE FLYKNIT MAX. 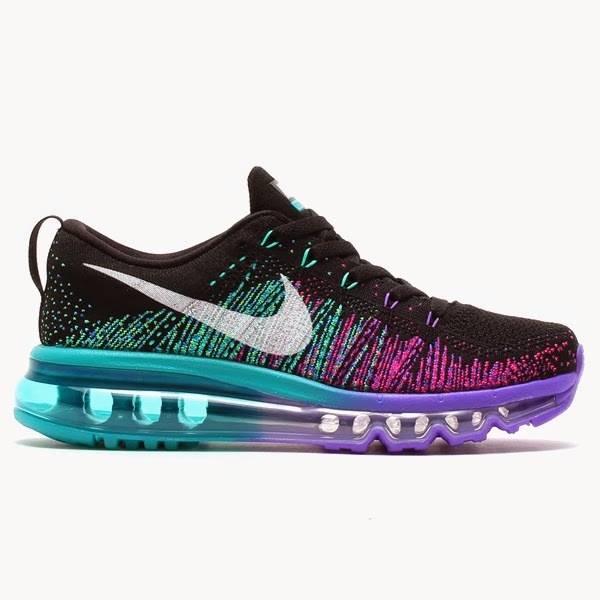 ALL AROUND AIR UNIT ON THE SOLE WITH A FLYKNIT MESH UPPER IN A VIBRANT COLORWAY. 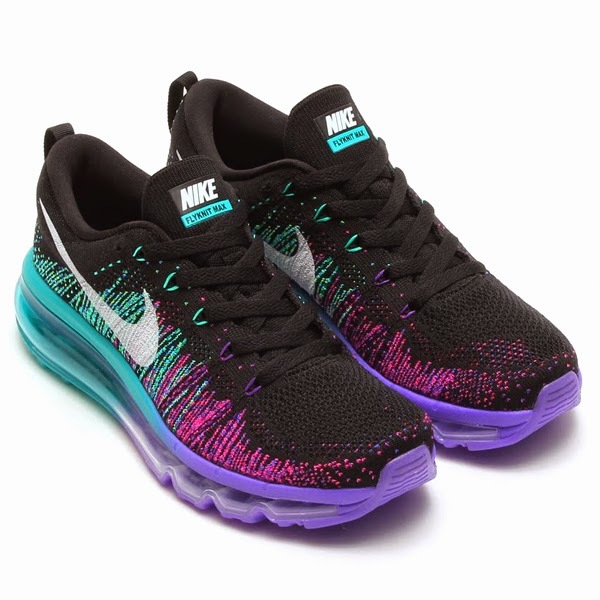 YOU WILL DEFINITELY STAND OUT WITH THESE ON!